Offering packages for full service events and simple breakfast and lunch meeting drop off. 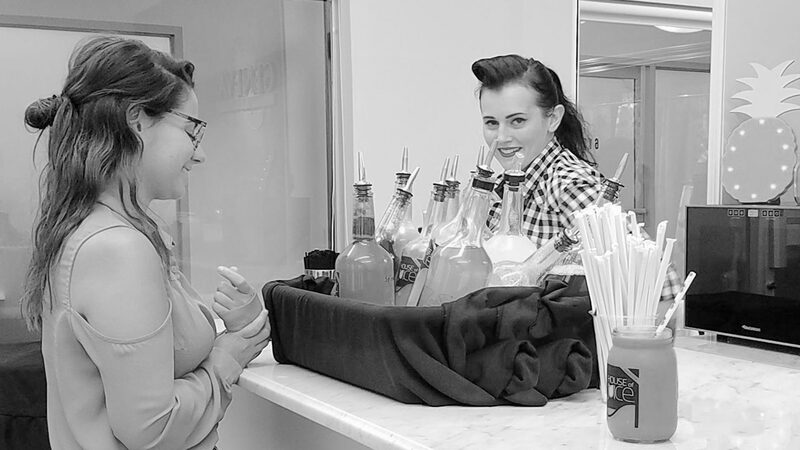 We've crafted packages for tastings, add-ons, demos, and staffed service with servers and bartenders. Choose juice, smoothie, craft beer, and kombucha bars. Jun Kombucha is a natural fermented beverage that tastes like sodas with out the unwanted ingredients. Tasty and great for gut health. Juices are made fresh and can store up to three days. 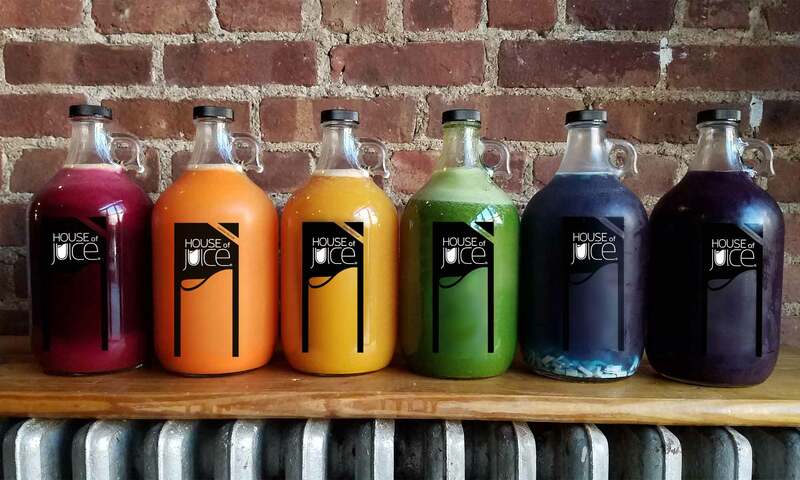 We've crafted a selection of juices that are every color of the rainbow with whole fruits and vegetables. Made only from fruits, nuts, seeds and house made nut milks. We've crafted a selection of smoothies that are every color of the rainbow and follow the season's best produce. No added sugars, no preservatives, no dyes. Offering the finest locally crafted spirits expertly blending, shaken and paired with fresh juices, shrubs and herbal infusions. All our cocktails are hand crafted by our mixologists. Bar Moments create memories. What kind of memory or impression are you looking to leave on your guests? Fill out our inquiry form and we’ll craft the perfect catering package to meet your unique needs based on your budget. Packages range from drop off to full service and decor. Smoothies give you the benefits of eating whole raw fruits and vegetables in a blended form. 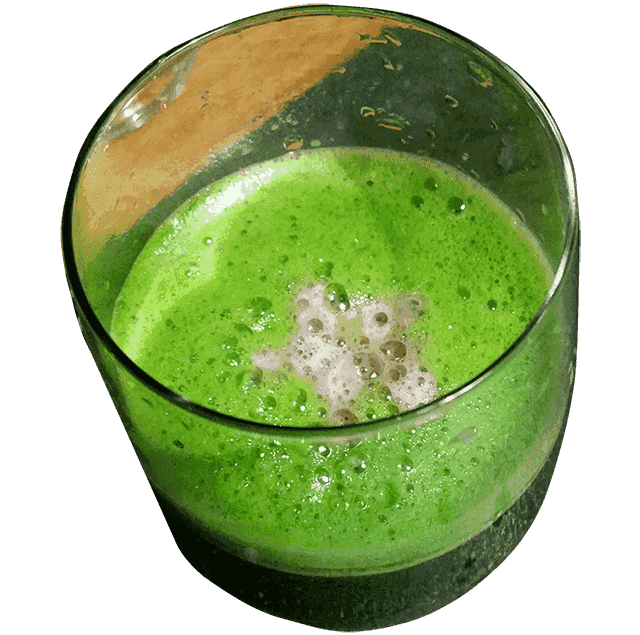 Fibers are not removed from this drink but are broken down for easy digestion. 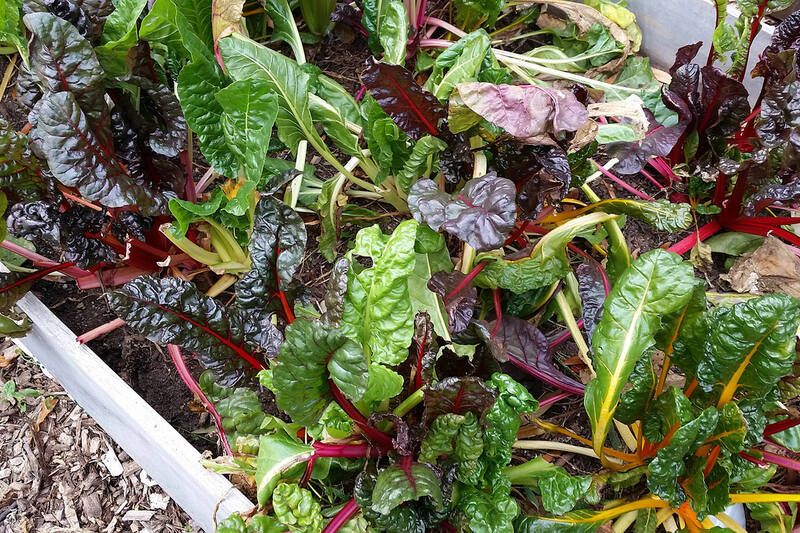 Our smoothies are freshly blended from the garden! Jun Kombucha is a probiotic soda crafted with green tea, honey and a SCOBY. Probiotics are live bacteria and yeast cultures essential to your health. These good bacteria help keep your gut healthy and reduce infections or digestive problems by keeping the bad bacteria at bay all while creating amazing drinks like Jun, Kombucha, Kefir, and more. 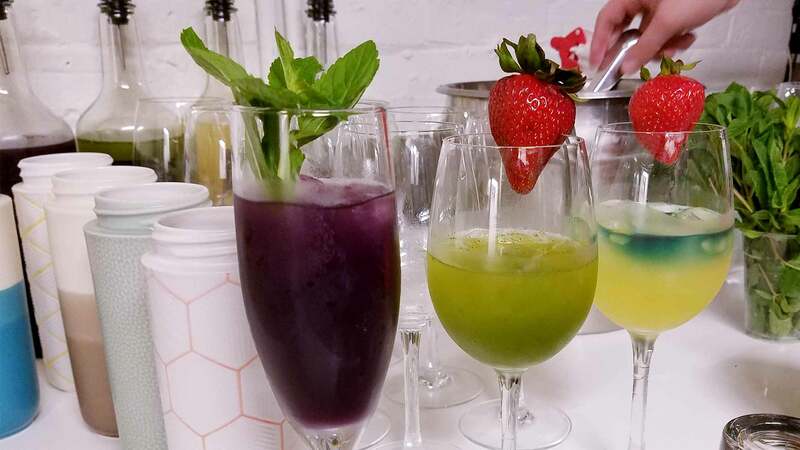 Popup Juice Bar Service. A unique addition to your special occasion. When it comes to planning events there’s a lot to keep track of. We lift the burden of the bar logistics from your plate. Whether it’s your client’s new product launch or your company’s annual retreat we’ve got you covered. 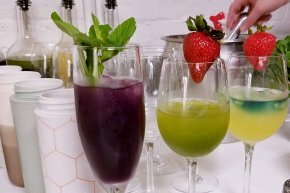 We specialize in providing exceptional healthy and delicious beverage bar services. Luxury Class Beverages, Local Farm Sourcing, On-site Management. Using flavors of the season, sourced from local and organic farms, we craft beverages to satisfy desires of the tongue while supporting with the nutritional needs of the body. 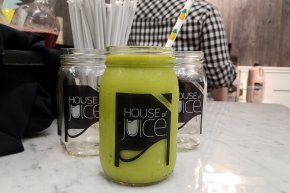 Unique juices, cocktails, smoothies, kombucha and beer selections. We bring our juice bar to you. Just image your own private juice bar setting up right with in your office for a day, a week or as a long term kiosk. We work with third party event planners as a preferred vendor to help meet client needs. You’re here because health and wellness are the number one concerns of your client’s. You need a refreshment vendor who will provide high quality juices with all dietary concerns in mind. Vegan, vegetarian, gluten free, dairy free, seasonal, local, organic. We’ve got you covered. Separate stress from planning your guest experiences. We are licensed and insured beverage producers. New York State liquor licensed, farm brewery and beverage distributor. Our mixologists are food handler certified and TIPS certified. We can provide COI as well as Alcohol permit. From the menus to the glassware all details are taken care of. Our uniformed team possess a deep understanding of all products and recipes served. They arrive early for complete setup of decor, props, and bar area. With 12 years of experience our bars are second nature for us. 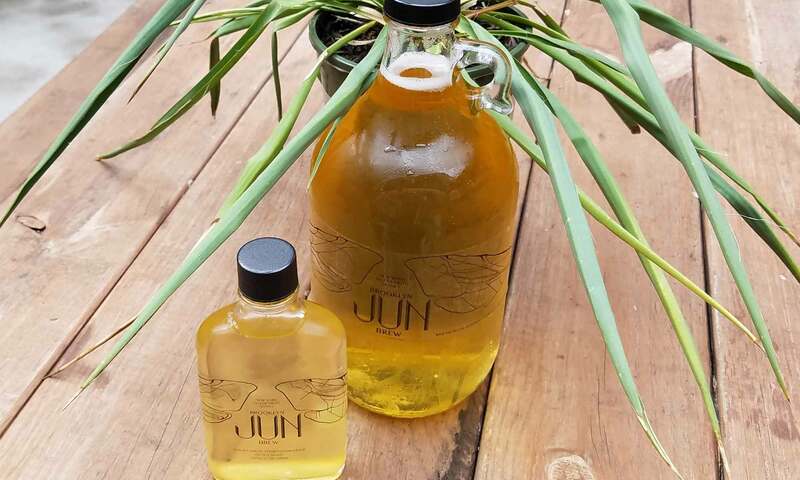 House brewed Jun is a probiotic soda made from green tea and honey fermented then conditioned with pineapple. 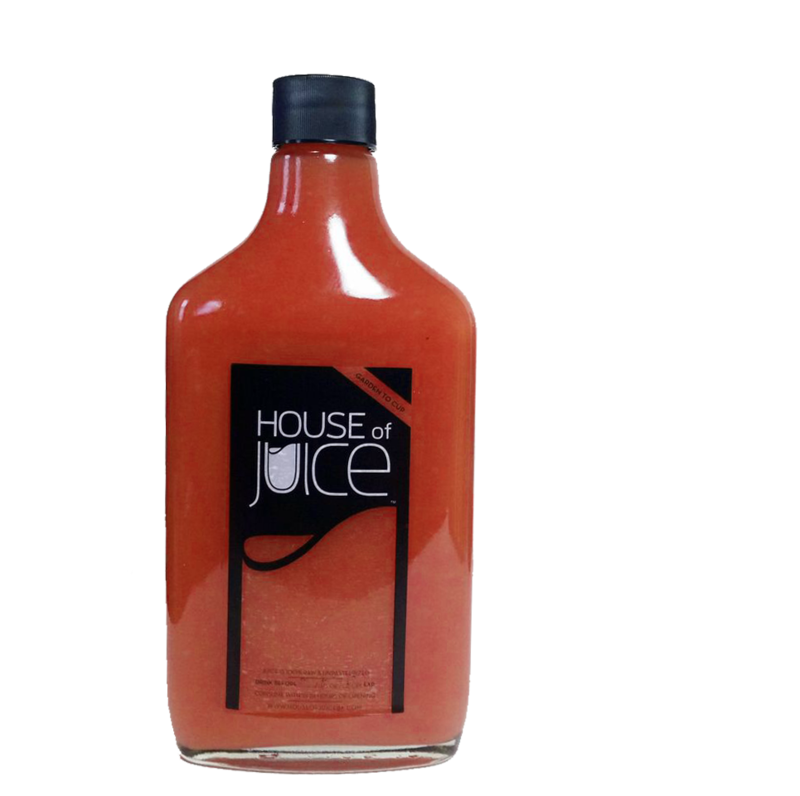 Did you know that House of Juice does not use any supplements? We believe in eating your nutrients from real food. What does that mean? Juices, Craft Beer, Kombucha. We’re excited to share our full concept of “Seed to Spirit” with you moving forward and seeing you enjoy healthy beverages for all. 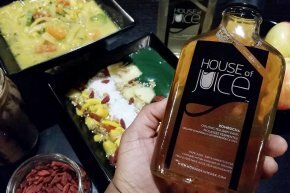 House of Juice is a unique juicery taproom hybrid blending the the best offerings of cold pressed juice bars with the traditional social culture of New York City bars brought right to your event venue.